The solar photovoltaic (PV) panels in your solar system produce DC power and then utilise AC power converters (inverter solutions) to deliver AC power to your home or business. Here we explore the options available to achieve this conversion. 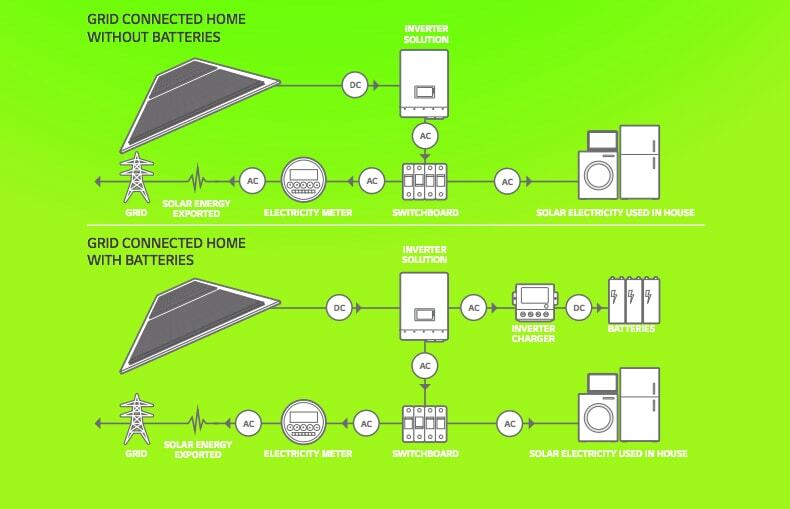 Australia and New Zealand electricity systems use 240Volt alternating current (AC), but the electricity generated by solar panels usually consists of variable direct current (DC). To transform the DC electricity into AC electricity for ordinary household/business use, solar PV systems use inverters attached to each PV panel called micro inverters or a single inverter for a string of connected PV panels called a central string inverter. Another possible inverter solution involves the use of power optimisers, which are a variance of the string inverter and the micro inverter. All these technical solutions can create a great solar system depending on your specific needs and situation. 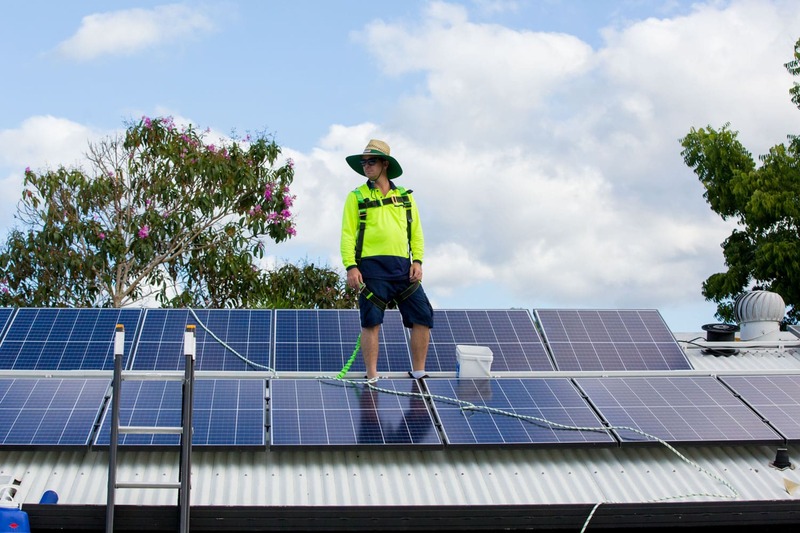 *Video provided by SolarEdge Technologies Inc.
As a provider and installer of both AC and DC Solar Systems, Solar Systems Cairns can offer an inspection and personalised quote to help you understand the options and costs available on a new solar system for your home or business.